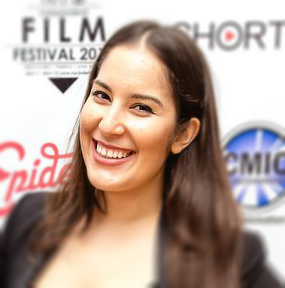 As a native New Yorker, Maria has a love for indie film with a background in communications. In the past, she has worked with the publicity team on the theatrical release of Canadian documentary REVOLUTION in New York City. She worked as production coordinator on the documentary series BEYOND MOSCOW, and currently on LOST AT SEA. Maria recently completed her tenure as Narrative Feature Film Curator and Director of the NYC Independent Film Festival.